i am really looking forward to the first gameplay footage. screenshots look fine so far. 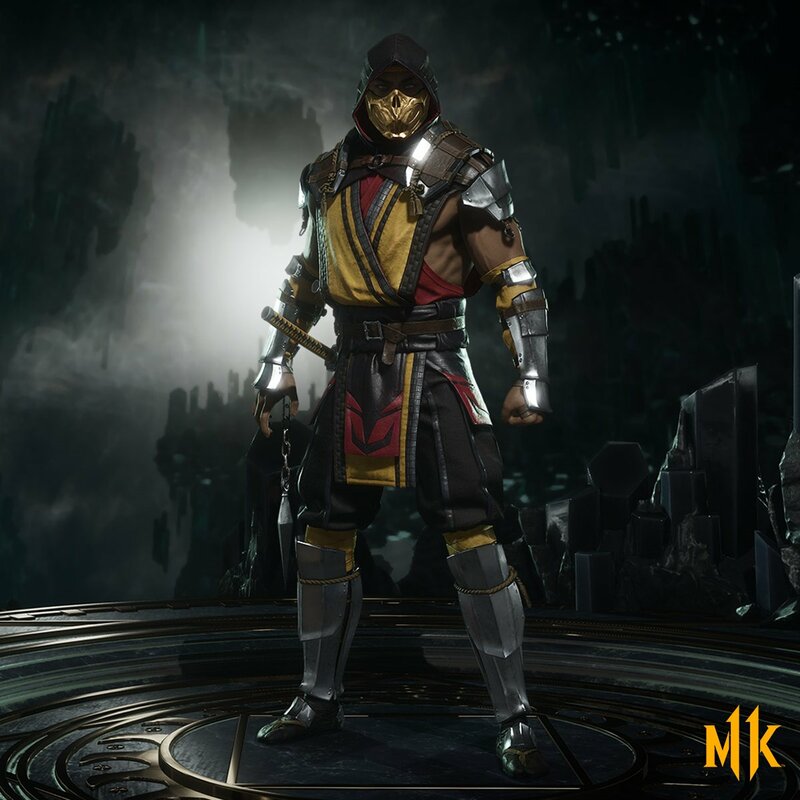 enhanced version of the mkx look. i just hope we get some more brighter stages, i like the one in the screenshots. 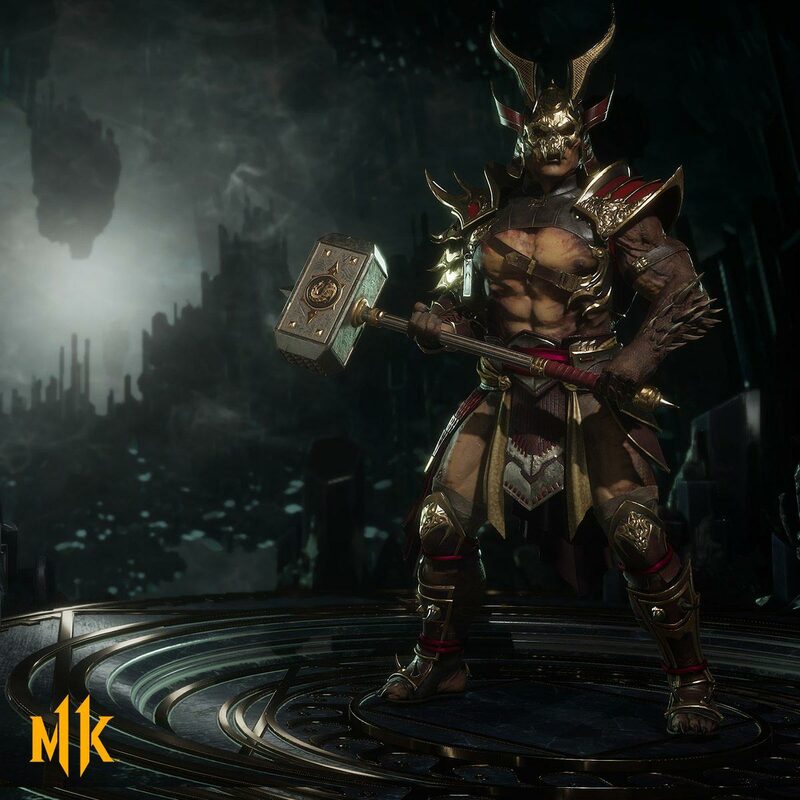 Nice… Shang Tsung in this too?.. Dunno but we’ll find out Thursday. of course he has. 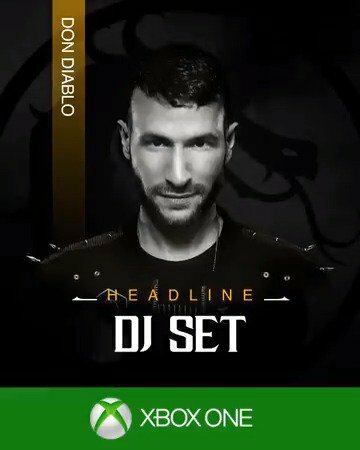 he had it already in the after credit scene in mkx. and there is going something fishy on with scorpions ex bar during the exhibition matches. first i thought its a counterhit benefit to fill up faster but it happens too when he got hit so either its a bug or gear stuff? first time at 2:40 - scorpion lands a counterhit, converts it into a combo and you can see the offensive bar fills up much faster. second time during 6:00 - baraka hits scorpion in the air and after the landing the bar fils up faster again. 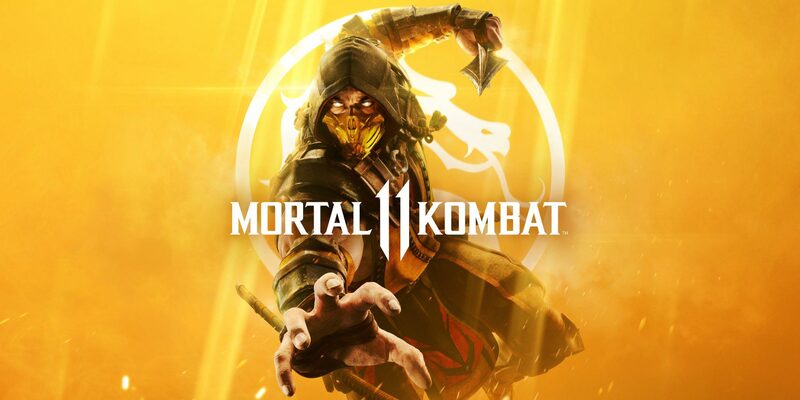 Which Platform will you buy MK11 on? Tbh I’m kind of surprised they didn’t decide to save this release for PS5. Glad to see they’re putting it out on current gen hardware. at the end of the day they have to make money to keep the studio and all the people together so its understandable that they didnt waited. playerbase for current gent consoles is much bigger too so they would have needed to make a ps4/xbox version anyway. ij3 will be then for sure new gen console exclusive whe it comes out in 2-3 years. Mortal Kombat: Days of Future Past?? ?